Criterion Made Mine! 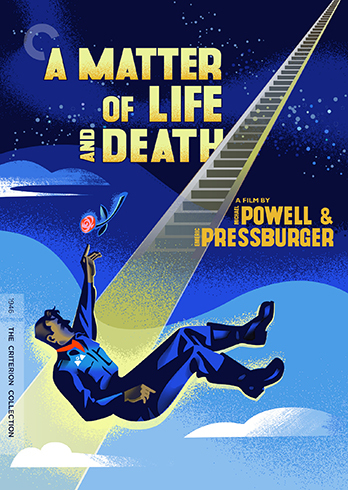 The Matter of Life and Death Edition – Make Mine Criterion! Previous Article My Chattanooga Top Twelve!